Face it. You love your tiled kitchen and bathroom but can fondly recall your grout having better days. You know those days where the tile sparkled and the grout lightly outlined each tile square with a complementing gray hue that just gleamed clean. We may not be time travelers but we can certainly bring your tile and grout back to those good ol' days in just a matter of hours. 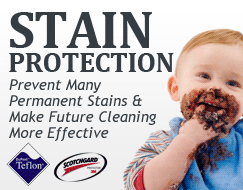 Carpet Cleaning Los Angeles is the local LA expert in all things cleaning. We cater to those especially irritating cleaning jobs that had you had time for, you swear you would do them yourself. Why Clean It At All? Tile and grout are usually located in areas that receive a good amount of moisture. 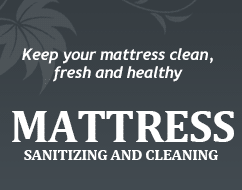 The thing is, moisture is directly associated with bacteria and mold. You probably already knew this. But you might not know that the dark color of grout indicates that there are layers of bacteria stored inside. The bacteria easily enter grout because grout is by nature porous. Tile, on the other hand, is a solid, so you can't really see the bacteria resting on top, but trust us, it's there. The good news is that cleaning tile and grout is super easy. The bad news is that it's super easy for us. For you, not so easy. It could easily take more than a weekend to scrub all of those grout lines and tile. We, on the other hand, have super awesome machinery that does the physical work for us. 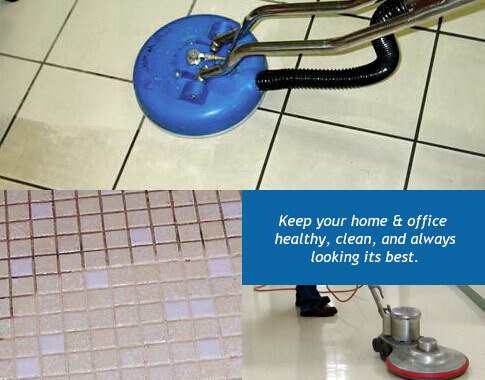 Our cleaning techs will provide the cleaning solutions and will help you determine whether you need to re-grout. You can watch in amazement as we cut your weekend job down to an hour. Tile and grout aren't the only home elements exposed to bacteria. Your carpets, upholstery, and even air ducts also carry air pollutants around. For more information on our tile and grout cleaning or on our many other cleaning services, contact Carpet Cleaning Los Angeles today!